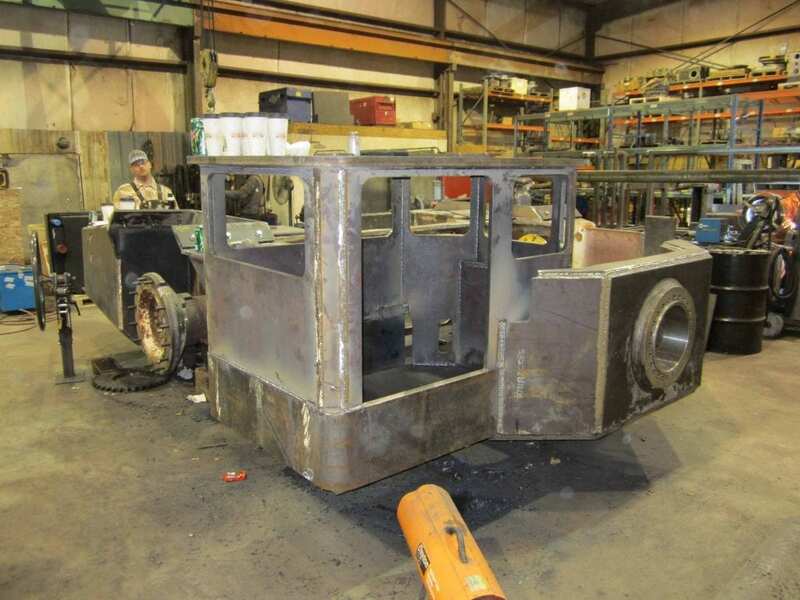 Uintah Machine has extensive experience in welding and fabrication. Most, but not all, of our projects are also engineered by Uintah Machine. Projects have included conveyors, screw conveyors, chutes, hoppers, and trailers, as well as entire machines such as diesel-powered coal haulers, feeder-breakers, oscillating feeders, and concrete hauling "Moran cars" for the tunneling industry.